It was a sad week around here. 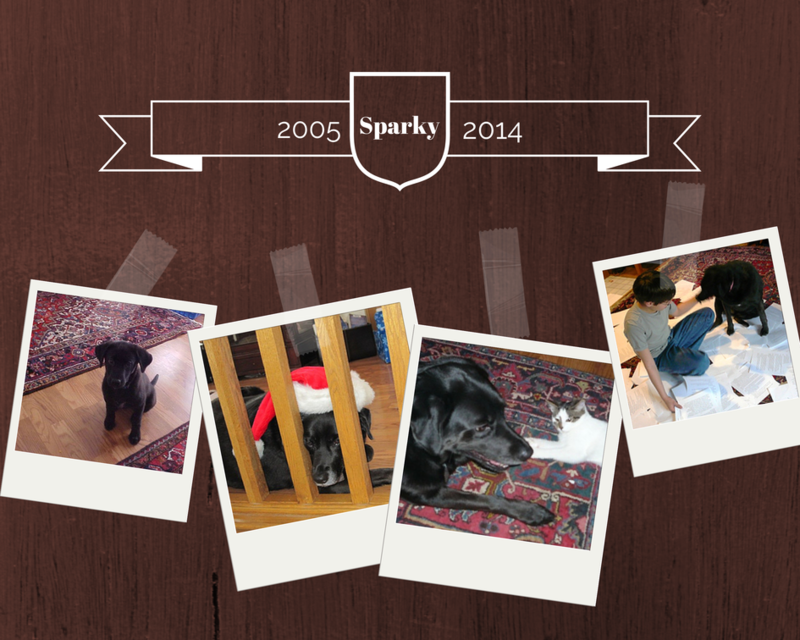 We said goodbye to our sweet girl Sparky on Tuesday. It was hard to let go, but also, it was time. I did manage a little writing this week. Got a notion for a second installment (episode? story? 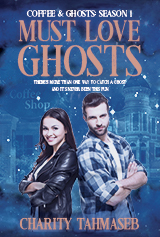 I don’t know what to call it) featuring Katy, Malcolm, coffee, and ghosts from Ghost in the Coffee Machine. I’m hoping this will end up as both a standalone story but add to an overall story/character arc (because I have a notion for a third as well). This might be a tad ambitious. I also reviewed audio files this week for The Maze. To say I’m excited about this would be an understatement. But it doesn’t leave much time for anything else–so, no submissions this week. Of course, the upside is no rejections.